LONDON & MALVERN, Pa., June 21 — Connected World Services (a division of Dixons Carphone plc. 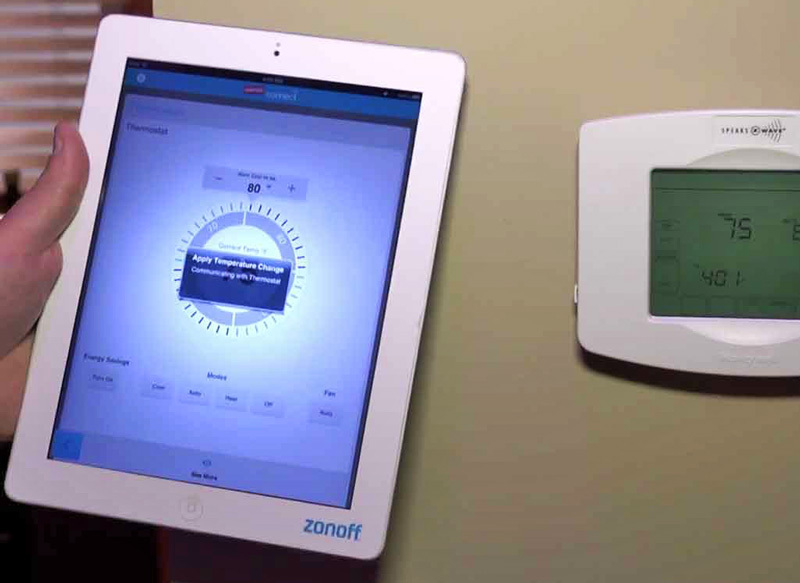 ), and Zonoff, Inc. today announced a partnership to offer an innovative IoT-enabled home management and services platform to companies throughout Europe. Zonoff’s leading Consumer IoT technology combined with Connected World Services’ (CWS) honeyBee platform creates a smart end-to-end platform that companies can use to provide consumers with technology support within their homes. Commenting on the partnership, Andrew Harrison, Deputy Chief Executive, Dixons Carphone plc said “CWS supports many of its partners using our market-leading infrastructure, repairs capability and technology expertise. Customers of our CWS partners often need help with many technology issues – from Wi-Fi to washing machines. Zonoff’s home control and automation platform will allow them to provide proactive support for all matters of home management concerns. Dixons Carphone plc (LON:DC) is Europe’s leading specialist electrical and telecommunications retailer and services company, employing over 42,000 people in eleven countries. Connected World Services (CWS) leverages the Group’s existing expertise, operating processes and technology to provide a range of white label services to businesses. Dixons Carphone’s primary brands include Carphone Warehouse and CurrysPCWorld in the UK & Ireland, Elkjøp, Elkjøp Phonehouse, Elgiganten, Elgiganten Phonehouse, Gigantti and Lefdal in the Nordic countries, Kotsovolos in Greece, Dixons Travel in a number of UK & Ireland airports and Phone House in Spain. Our key service brands include Knowhow in the UK, Ireland and the Nordics, and Geek Squad in the UK, Ireland and Spain. Dixons Carphone was voted ‘Retailer of the Year’ at the Retail Week Awards 2016.